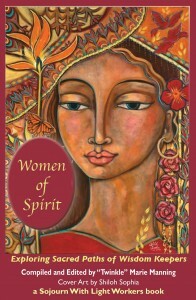 This is the first volume of our Women of Spirit series presented by Matrika Press. 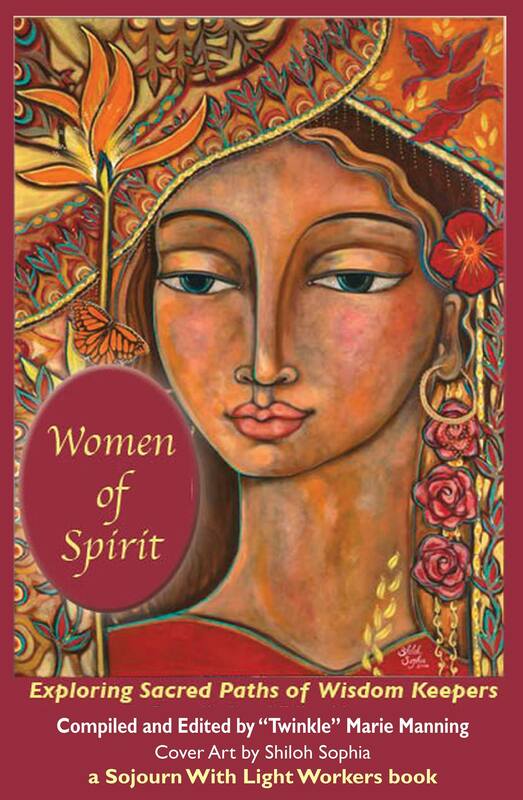 This book is a compilation of women sojourners, sages, mystics, witches, shaman, medicine women, philosophers, therapists, life coaches, yogis, and more. Their journeys. Their stories. Their teachings and practices. Poetry, Art, Rituals and Prayers. This anthology is full of useful tools and powerful messages for everyone who is on a spiritual journey to embrace and enjoy. Matrika Press is an independent book publisher founded with UU values. they bring all things into being. Matrika Press publishes anthologies, memoirs, poetry, prayer and ritual manuscripts, workbooks and other books to bring transformation to the world.